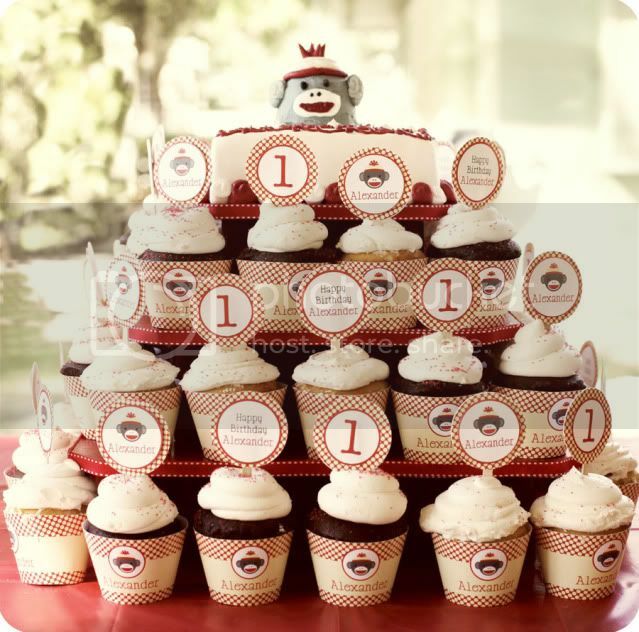 Kara's Party Ideas | Kids Birthday Party Themes: Vintage Sock Monkey 1st Birthday Party! 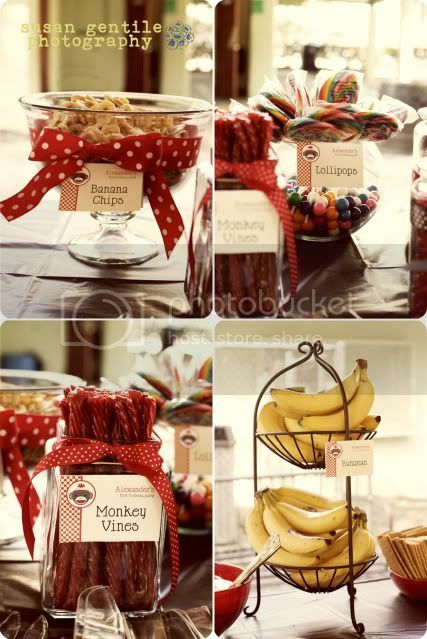 Kara's Party Ideas | Kids Birthday Party Themes: Vintage Sock Monkey 1st Birthday Party! 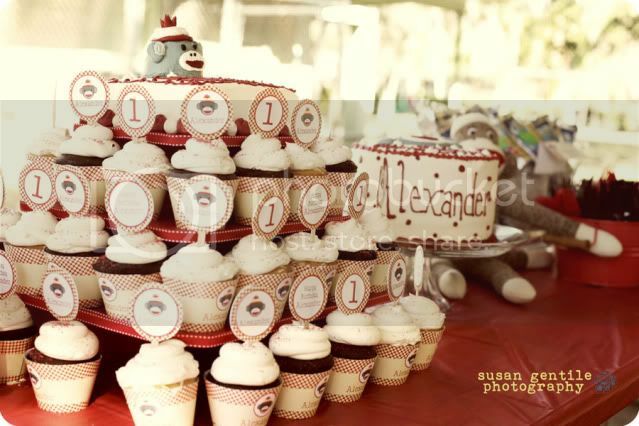 Vintage Sock Monkey 1st Birthday Party! submitted by Susan Gentile Photography! Ahhhhh, I'm going gaga over this! 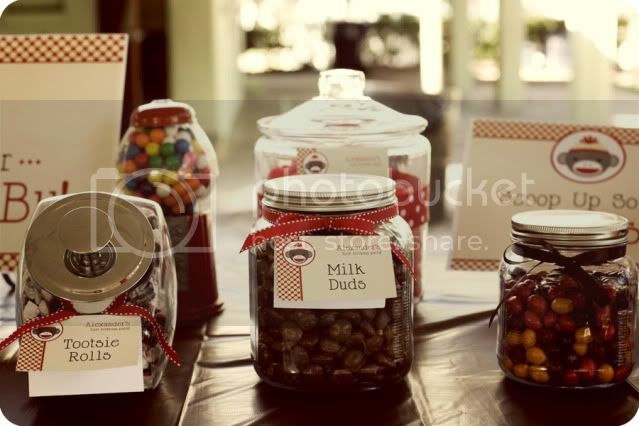 The invitations, pennant banner, cupcake wrappers, toppers, water bottle labels, table tents, stickers and signs are by Chickabug. 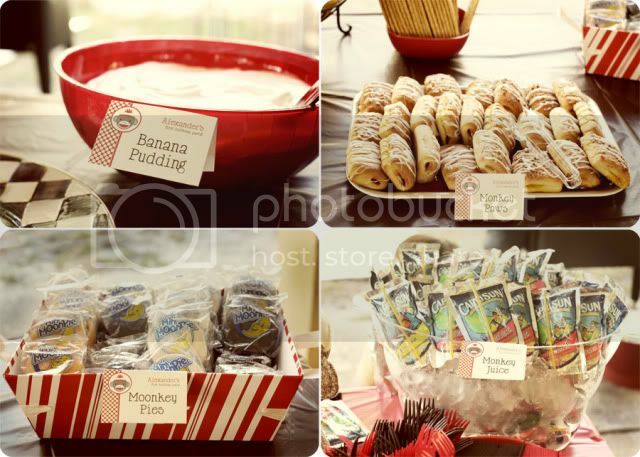 The cake and cupcakes are from a bakery in Tampa, Kalupas. Music at the party provided by Doug White's One Man Band. 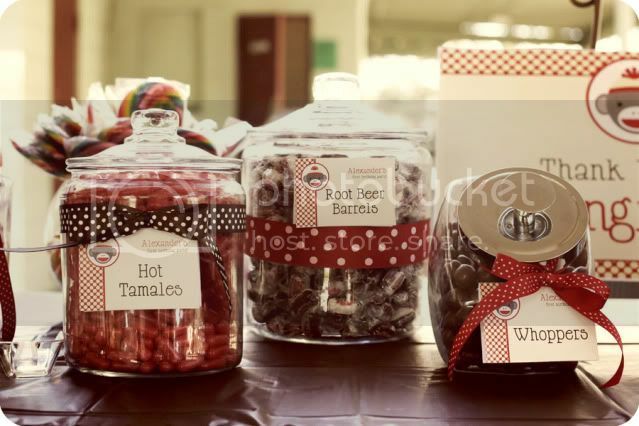 Photography by Susan Gentile Photography & Melissa Cannella Photography. Congratulations on being the winning party feature today! This just makes me smile. Love the theme and how you really expanded it to encompass the whole party. Love your blog...I'm your newest follower! Thank you for the wonderful feature!! : ) Susan is such a talented photographer - I just adore her! Oh my gosh! Cutest idea EVER! 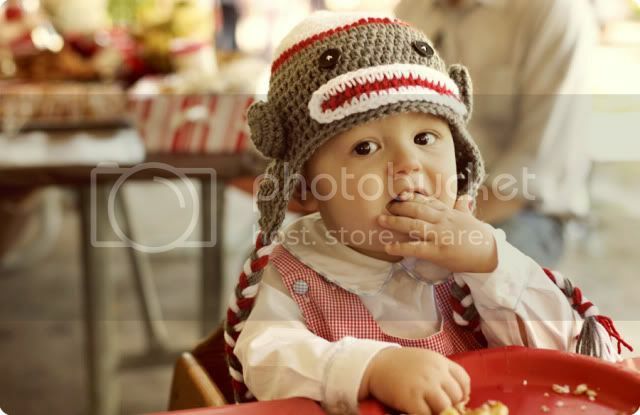 that monkey hat is the cutest! That looks really classy indeed. Wonderful idea. Can you tell me where the hat is from or who made it? I love it. 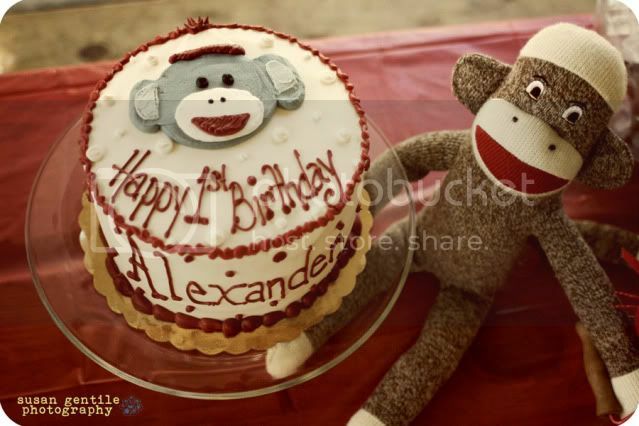 My son's monkey birthday is in a few weeks and it would be perfect! Where is that hat from?? It is adorable. 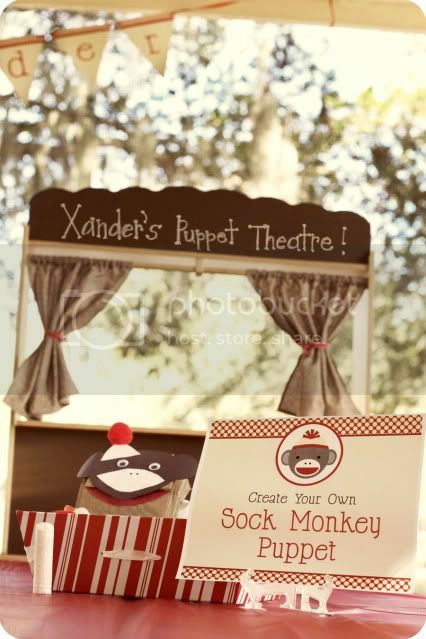 My son's sock monkey birthday party is in a few weeks. If you could tell me who'd made it I'd appreciate it. It'd be perfect!! I would also like to know where I could purchase this hat. 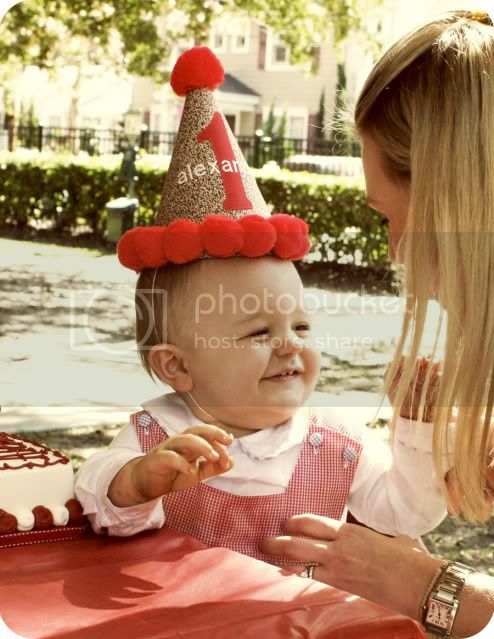 It is adorable and my son i turning 1 in a couple of weeks.